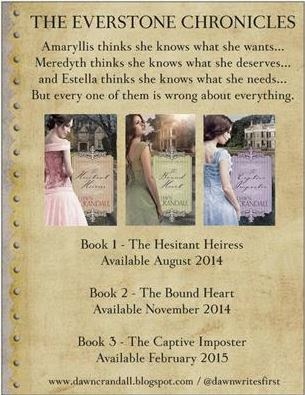 1 - Have you read book one - The Hesitant Heiress? 2 - Have you read book two - The Bound Heart? YOU REALLY DO NOT WANT TO MISS THESE! 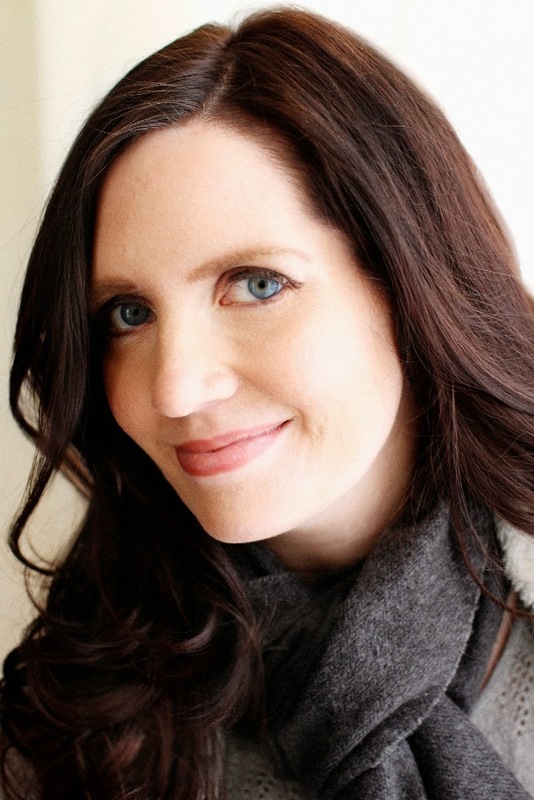 Dawn Crandall writes long inspirational historical romantic suspense. She has a BA in Christian Education from Taylor University and lives in northeast Indiana with her ever-supportive husband, her three cats [Lilly, Pumpkin and Clover] and their newest addition, a little baby boy named Rhett (March 2014). A former bookseller at Barnes & Noble, Dawn didn't begin writing until her husband found out about her long-buried dream of writing a book. Without a doubt about someday becoming traditionally published, he encouraged her to quit her job in 2010 in order to focus on writing her first book, The Hesitant Heiress. It didn't take her long to realize that writing books was what she was made to do. Dawn is represented by Joyce Hart of Hartline Literary. 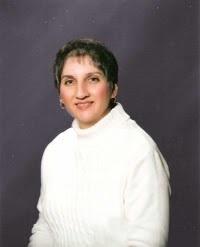 Dawn is a member of the American Christian Fiction Writers (ACFW), secretary for the Indiana ACFW Chapter (Hoosier Ink), and associate member of the Great Lakes ACFW Chapter. 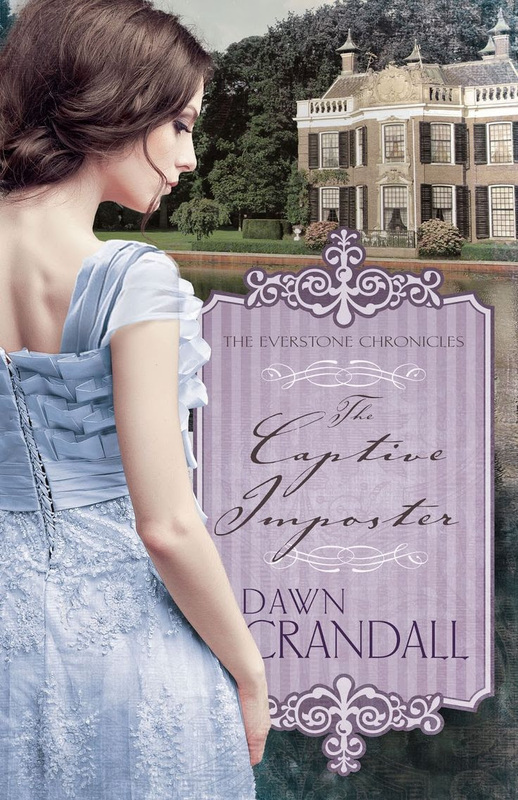 Dawn Crandall continues to bring Historical Romantic Suspense alive to her readers. THE CAPTIVE IMPOSTER is just one more of her works that makes this reader impatient for the next one. The story begins in Portland, Maine in 1881, which happens to be one of my favorite eras. It moves to EVERSTON in central Maine. Nothing like one of the elite masquerading as a companion to set the stage for some deliciously tense moments for Ms Crandall's heroine. The hero doesn't see himself enamored by someone of the higher level of society, but yet, is drawn to the companion who gets left to fend for herself. Characters, description, setting, dialogue, plot. . .all drawn with expressive word painting that added to the twists and turns of events keeps one turning pages well into the night.